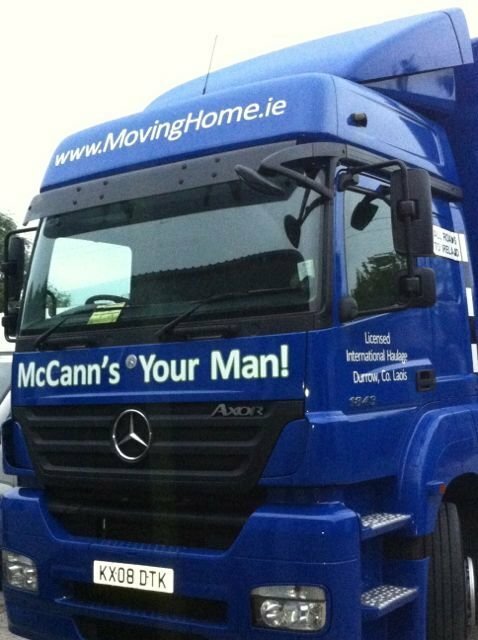 Mccann's Your Man Removals Services Ltd.
McCann's Removals are an expert moving company who have been in the removal business since 1990. In that time, we have built up a reputation as professional, careful and reliable movers. Our business is built on recommendation and returning customers. 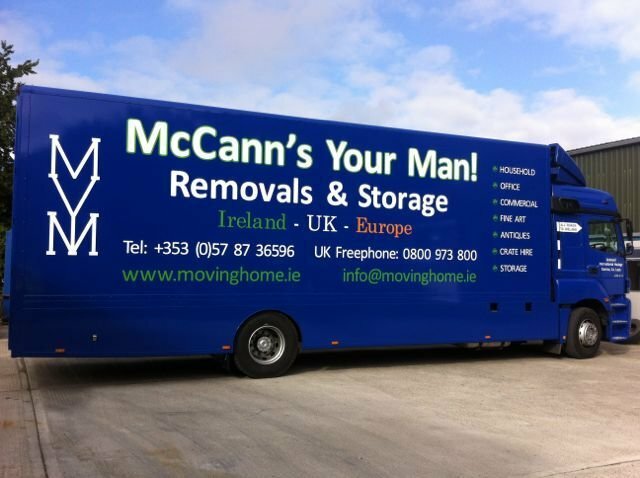 Key to our success, is that with each new customer, we make sure that once you do business with McCann's Removals, you will never want to use any other moving company. We specialise in household removals. 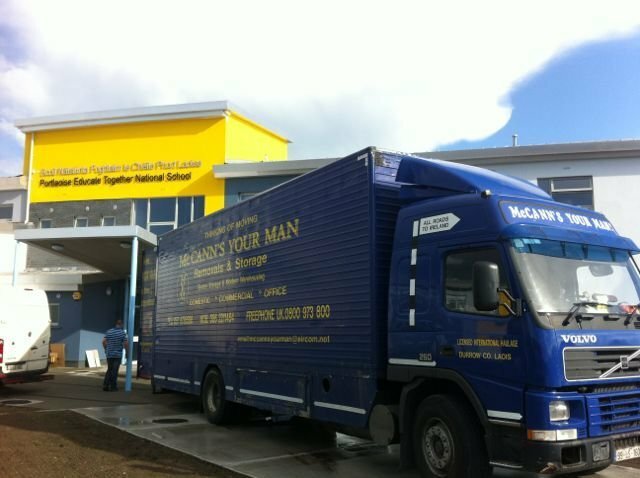 We offer a professional removal service nationwide throughout Ireland and we also specialise in domestic moves between the UK and Ireland. We are vastly experienced in the area of Office / School Relocations. 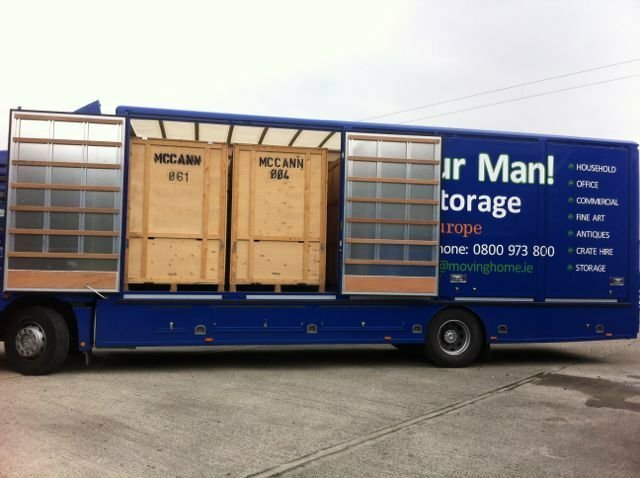 We can cater for large office / commercial relocations, with minimal disruption to your business. 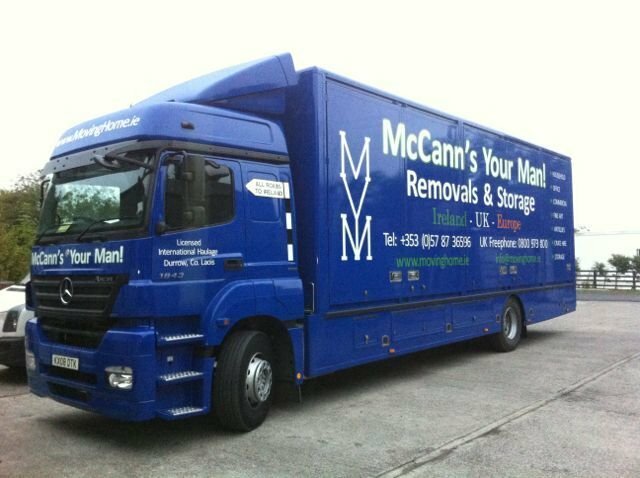 McCann's Removals is a family run business which has been built up over the years through recommendations and returning customers. The business was originally set up in London, before relocating to Ireland in 1994. Currently, the business owns 2 Removal Lorries and 2 smaller removal vans, the most recent addition being a Mercedes furniture removal truck, purchased in 2013. 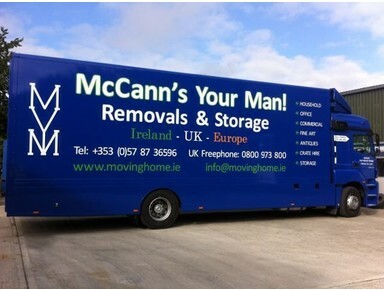 Send a message to Mccann's Your Man Removals Services Ltd.